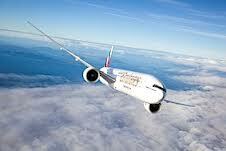 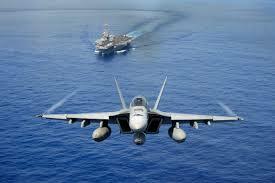 Premium Interview Package - Airline Pilot Interview Software. 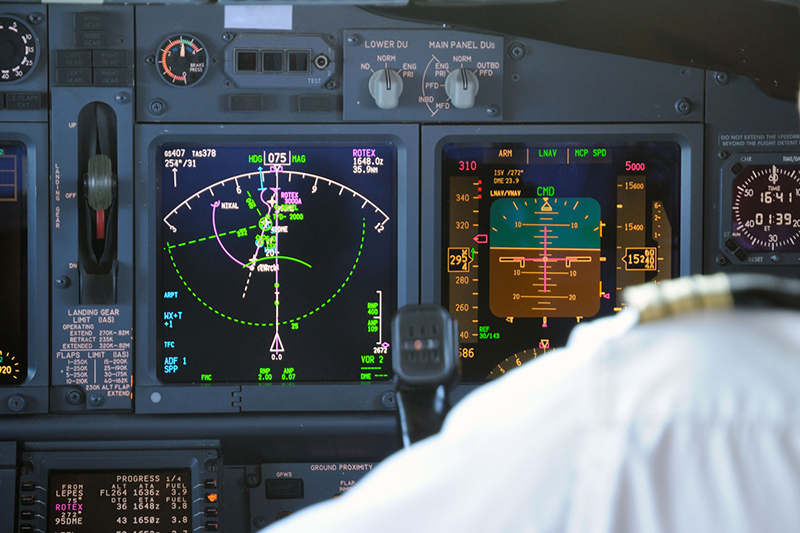 Be fully prepped for your pilot interview. 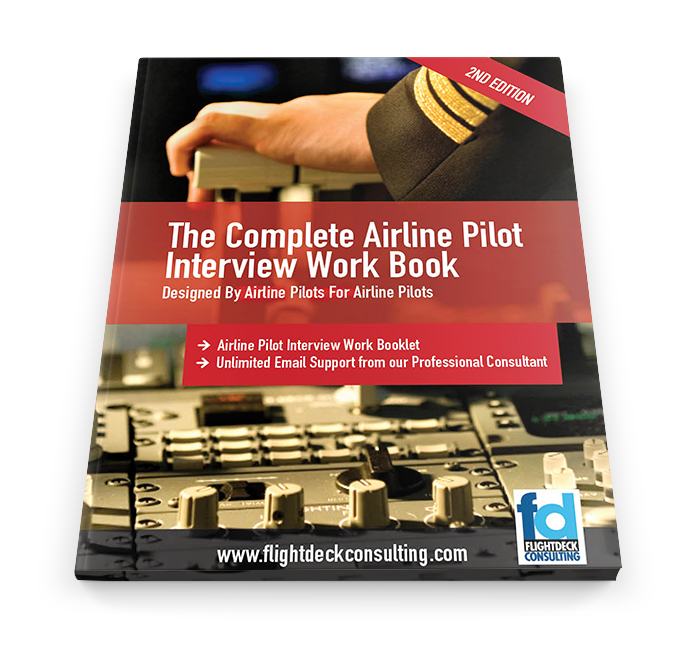 This fully interactive AIRLINE PILOT INTERVIEW WORKBOOK will guide you on how to structure your answers and deliver them in a clear, concise and professional manner. 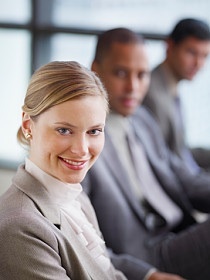 Designed for last minute interview preparation, our one on one interview package condensed. 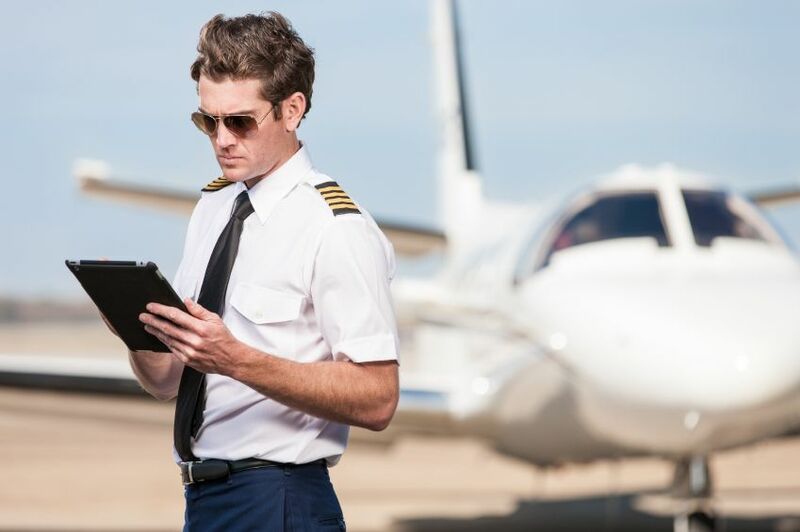 Through a series of fully interactive virtual interviews combined with our Flight Attendant interview workbook you will be completely and confidently prepared for your airline interview. 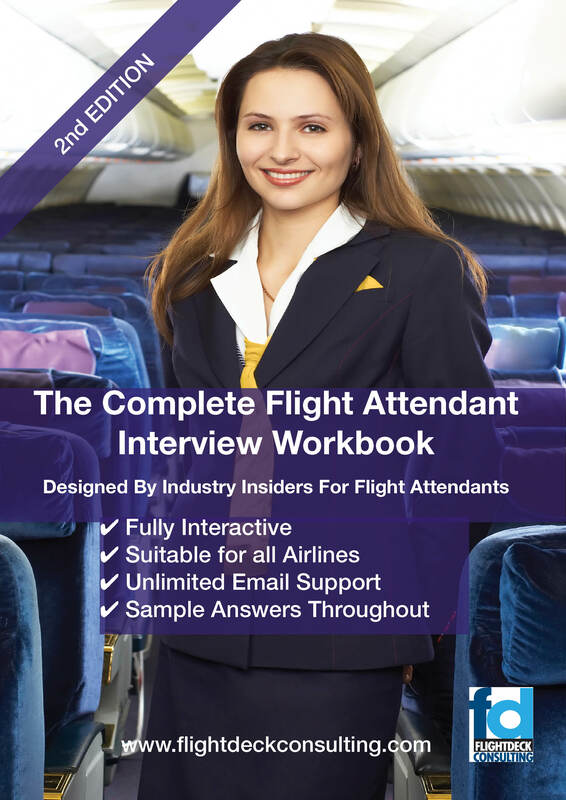 "The Complete Flight Attendant Interview Work Book" is a fully interactive, insiders guide that will fully prepare you for your airline interview. 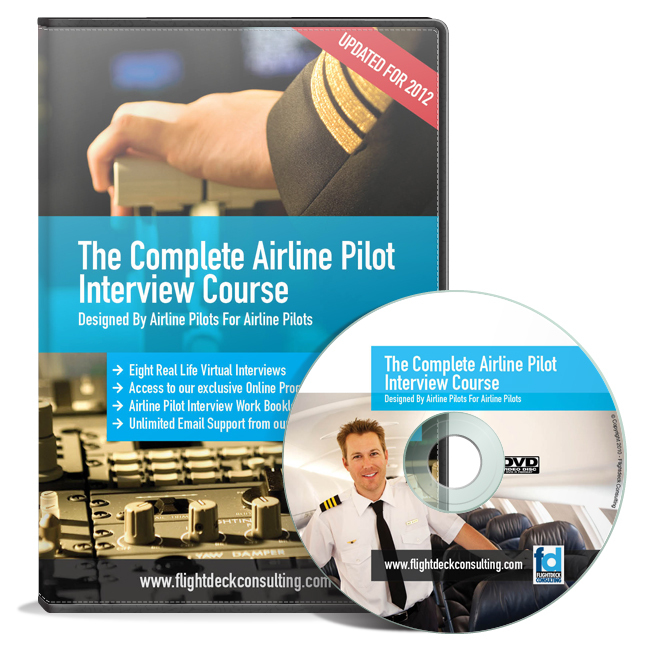 This product has been designed for those clients wishing to upgrade From The Complete Airline Pilot Interview Course To The One on One personalised interview coaching sessions.